We take you through the key stages of saying sorry in the contact centre, while offering examples of apology phrases. For authenticity, advisors have to be sure what they are apologising for. This also benefits the advisor, as they can personalise the apology, to increase the sincerity. The keys to understanding exactly what you are apologising for are listening well and asking the right probing questions. 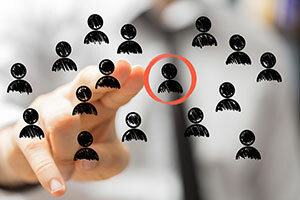 By doing this, the advisor can assess and clarify the situation to ensure that everyone is on the same page, while seeming attentive and genuine. You can use the TED principle to help set up probing questions. TED stands for the words: Tell, Explain and Describe – which are used before the question an advisor wishes to ask. 1. Tell me, has this happened before? 2. Explain to me, what impact has this had on your…? However, remember to sound empathetic when asking these questions, so you remain respectful – especially before you have offered your apology. To do this, consider using a phrase such as “Just so I can understand the full extent of the problem, could you…” to lead into your TED questions. Effective listening is key to setting up an apology, but many advisors cut corners during this phase and make assumptions based on previous experiences with customers who have had a similar issue. These assumptions are the enemy of a good apology and often lead to advisors reaching conclusions that are not in the best interest of the individual customer, according to Stuart Harris, a Customer Service Speaker and Coach (thestuartharris.com). An authentic apology requires two key elements; empathy and personalisation. Showing empathy helps to demonstrate a mutual understanding and create trust, meaning that it has an important role to play in an apology. Empathy also helps to legitimise the customer’s feelings. If they feel appreciated, it makes it much easier to turn around a tricky situation. A general principle of rapport building is to use the language that the customer uses, and this is also a good practice when apologising to a customer – which is why it is important to assess and clarify the customer’s issue before offering your apology. By reflecting back on the customer’s issue in your apology and using their language, you demonstrate a mutual understanding and that you have listened to their issue thoroughly. Stuart calls these snippets of the customer’s speech that you repeat back to them “conversational offers” as they add depth to your apology. Here are a few of examples that show how empathy and personalisation can be fused together to form an apology statement. These can be made customisable to different situations. 4. I’m sorry, I can see how [INSERT PROBLEM] must have been frustrating for you. There are many mistakes that advisors often make when apologising to customers, which only serve to escalate the problem further. While the statements above will help you to avoid these pitfalls, it’s important that you are conscious that you don’t do any of the following. Using words/phrases like “any”, “if” and “feel that way” casts doubt on any feelings that the customer may have expressed previously, taking sentiment away from the apology. An apology should use pronouns such as “I” and “you” to indicate to the customer that you are on their side. Using “we”, as in the advisor and the company, doesn’t transmit to the customer that you are personally interested in them. Say “I’m sorry” instead of “I am sorry” and try to use other conjugations instead of individual words. This will help your apology to sound more authentic, as you do not want to sound robotic when saying sorry. Once a sincere apology has been made, everything is not automatically “okay”. At this time, you have only acknowledged their issue, it is now time to state your future intentions to ensure that your apology seems genuine. It is important to next remove all uncertainty and indicate that you are striving to resolve their issue and that you are their “personal helper” within the wider organisation. This creates the notion that you are on the customer’s side, strengthening rapport. Taking all this into account, here are some reassuring statements that also help to provide a sense of immediacy, which will ideally be used alongside your apology. While these statement will likely all prove helpful, if you give promises to customers – such as offering time expectations – make sure that they’re promises that you can keep. This will help you to avoid aggravating an already disappointed customer. The incident that led to you having to make an apology may or may not have been intentional. Nevertheless, the customer deserves an explanation of what went wrong. By taking ownership of the situation and making a commitment to the customer, you can begin to rebuild trust. While we have been using personal pronouns such as “I”, “you” and “me” to help imply that we are taking ownership of the issue – making a direct statement of responsibly helps to reinforce your apology. 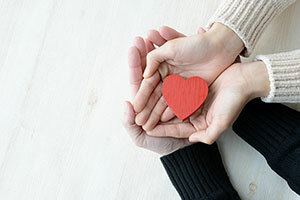 Gestures of commitment can also be used for this purpose, while helping to comfort customers, as it is made clear to them that their problem is a personal priority of yours. There is also a case for saying that ownership should be taken before the apology is made, as part of the initial greeting, in fact. Advisors should give customers their full name and this subconsciously gives the customer a signal that ‘they’ve given me their name, so they’re going to look after me – they’re going to take ownership for this’. We’ve now given our apology, reassured the customer and taken ownership of the call, now it’s time to focus on turning the negative situation into a positive and finding the solution. The focus so far has very much been on using “I” as in the advisor and apologising to “you” as in the customer. But now it’s time to bring in the “we” when looking for a solution, according Stuart Harris. With this in mind, let’s take a look at a couple of interesting examples of how to present solutions to customers and turn negatives into positives. As a final tip for giving a solution, remember that this is now where your emphasis should lie, instead of reverting to the problem. This helps to keep the interaction upbeat. 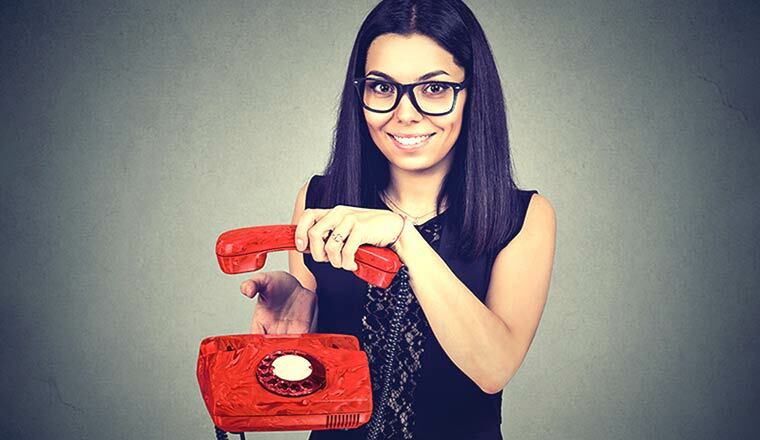 Repeat the apology to highlight your regret to the customer that they’ve had to call in, before summarising your solution and letting them know what happens next. Summarising your solution is a key step as you can highlight to the customer all that you’ve accomplished, while next steps are helpful for customers who want to go about planning their busy lives. 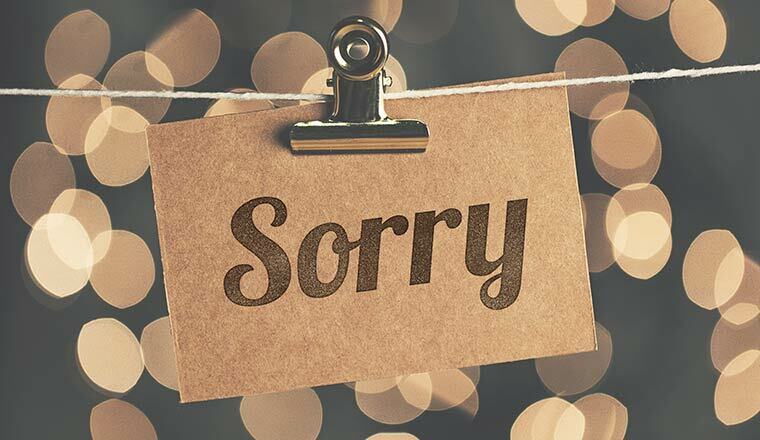 However, while repeating the “sorry” is good in this case, try not to do it too often during the call, as it may decrease the value of your original apology. Here is some one final statement that you could consider using to “close the apology”. All that is left to do once you have closed the apology is ask the customer if they have any other queries and then to finish off with a courteous call-closing statement. Customer service apologies aren’t as simple as saying sorry. Apologies need to be personalised so that they avoid sounding rehearsed. In addition to that, your actions after saying sorry will influence whether or not the customer believes that your apology was authentic. Stage one – Listen carefully and respectfully ask probing questions to fully understand what you are apologising for. Stage two – Personalise and say sorry, referring back to the customer’s account and adding empathy. Stage three – Provide reassurance and a sense of immediacy to ensure the customer that they are in good hands and to highlight that you really meant your apology. Stage four – Make a commitment and take ownership of the customer’s issue to relieve them of “the weight” of their problem. Stage five – Share the customer’s problem and work together to find a solution. Stage six – Summarise the call after repeating your apology and say what happens next to ensure that everyone is on the same page. For a quick run-through of all of the apology statements presented in this article, take a look at the following table. Tell me, has this happened before? Listen to Personalise the Apology Explain to me, what impact has this had on your…? I’m sorry, I can see how [INSERT PROBLEM] must have been frustrating for you. Closing the Apology I’m sorry that you’ve had to call in today, but we have managed to [INSERT SOLUTION].